Get active through Italy and Greece with this adventure of a lifetime! So take a deep breath, and be prepared to get active on this unforgettable tour! A truly customized tour, with this itinerary, you’ll see unmissable hot spots across Greece and Italy, on this jam-packed activity focused tour. 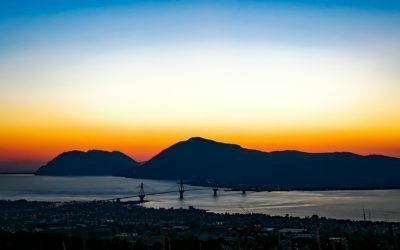 Starting in Greece, you’ll first move between Athens and Rome, giving you the chance to see where champions once ran at the Olympic Stadium, and explore where history was written at ancient Greek ruins such as the Acropolis and Delphi. 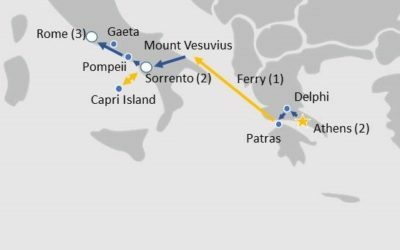 Then you’ll cruise across the Adriatic Sea on route to the east coast of Italy, before travelling across country to Sorrento. Here, accomplish one of the most unique and jaw dropping runs of a lifetime along the ridge of Mount Vesuvius and see the world from up high. 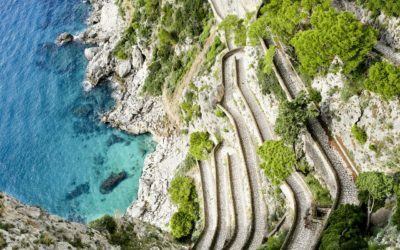 But the fun doesn’t stop there – after you’ve soaked up the sun on the Italian island of Capri, head north to Rome to be dazzled by the sights and monuments of this age old city. 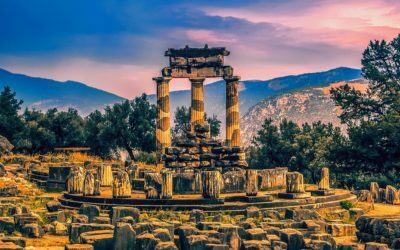 Starting off with 2 days in Athens, you'll then explore Delphi before traveling by ferry from Patras to the east coast of Italy. 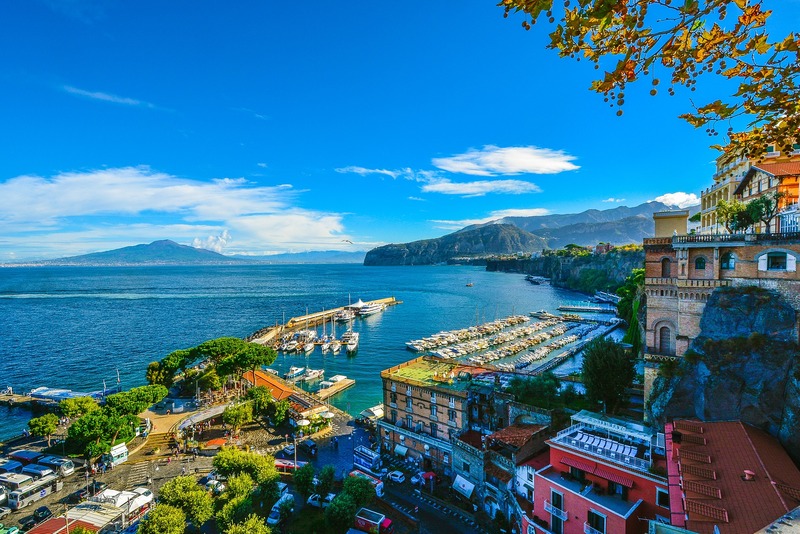 Across Italy, you'll head to Mount Vesuvius before staying for 2 nights in Sorrento. After a day trip out to Capri Island, you'll then head onwards to Pompeii before your final 3 nights in Rome. When you travel with Lingo Tours, you will always enjoy meals of upgraded quality. Overnight stays all include full, delicious breakfasts. This tour includes all dinners as well. The following itinerary does not go into detail with everything that is included and timings of activities, but outlines the overarching tour route and daily schedule. All listed components are included in the tour price. Start the adventure of a lifetime by departing Boston, USA and flying onwards to Athens, Greece. 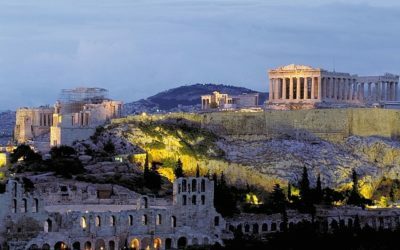 Arrive in Athens and be greeted at the airport by your Tour Manager and, once settled into your hotel, soak up the ancient city with an introduction walk discovering the favorite Athens neighbourhood of Plaka. 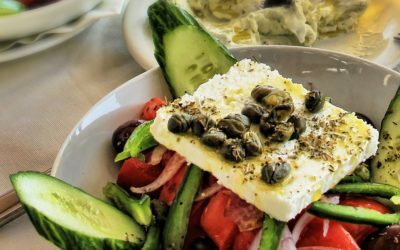 In the evening, acquaint yourself with the flavours of the Mediterranean by sitting down to a delicious dinner… welcome to Greece! 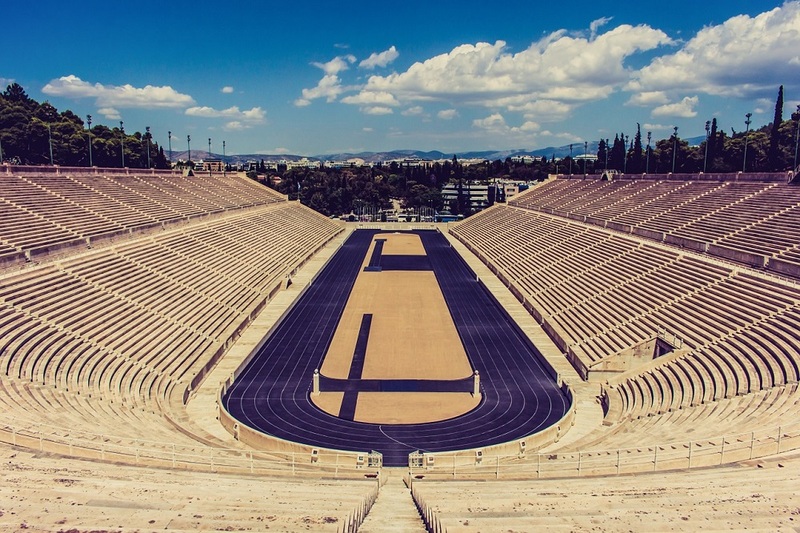 Explore more of Athens with a guided sightseeing tour of the city and see where records were made and broken with a visit to Olympic Stadium. 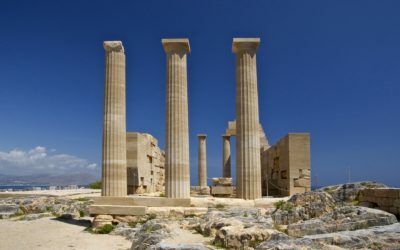 Marvel at the history when you soak up the Acropolis, and once you’ve climbed to the top of the hill, take a break and enjoy the view, looking out past one of the 2,400 year old columns. Enjoy dinner in the evening, absorbing Athens by night. 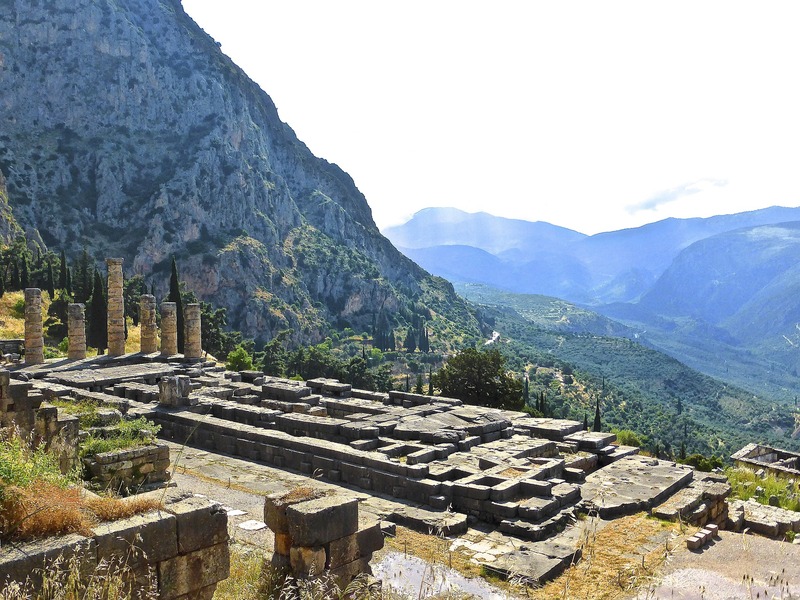 For your final day in Greece, depart Athens for Delphi where you’ll enjoy some guided sightseeing to help you get the most from the very site where the ancient oracle gave her prophecies at the temple of Apollo. You’ll then say goodbye to Greece as you have dinner aboard your ferry, cruising overnight to the south east coast of Italy. Say buongiorno to Italy as you travel from east to west across country to marvel at Mount Vesuvius, mainland Europe's only active volcano. Then, prepare yourself for an experience of a lifetime, as you run atop this spectacular mountain, taking in the landscape of the Italian west coast below. 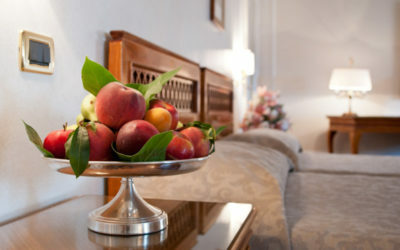 In the evening, catch your breath with a relaxing night and dinner in Sorrento. Get out on the water with a day trip to Capri Island where you’ll have time to visit Anacapri, a commune located at a higher elevation on the island than that of Capri. Soak up the sun and sand with some dedicated beach time before circumnavigating the island via a boat trip. Head back to Sorrento to refuel with a yummy dinner. 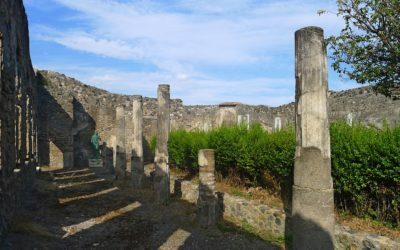 Head north and visit Pompeii, learning the facts with a guided sightseeing tour of the ancient Roman city that was buried in ashes after the eruption of Mount Vesuvius in 79 A.D. In the afternoon, make a visit to the Wareham sister school in Gaeta before heading onwards to Rome, the eternal city! 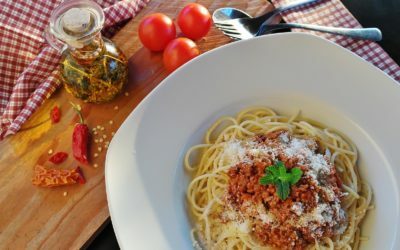 Devour a delicious Italian dinner in the evening. 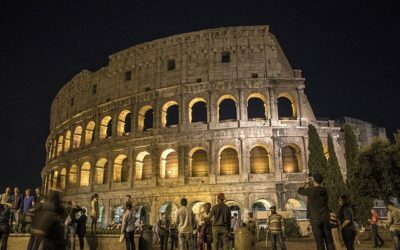 Explore Rome with a sightseeing tour of the Colosseum and the old Roman Forum. 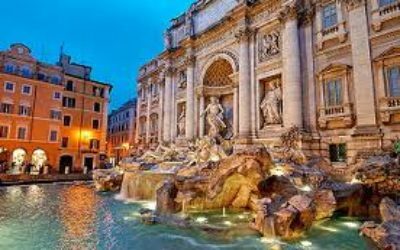 After lunch you’ll enjoy a Tour manager led walk and free time to see Piazza Navona, Pantheon, Fontana di Trevi and the Spanish Steps. 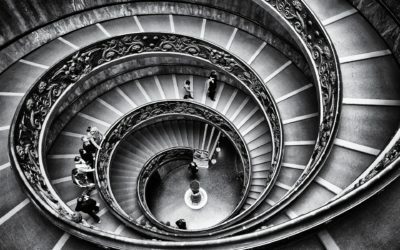 Join your guide from the previous day for a guided sightseeing tour which includes both the Vatican Museum and St Peter’s Church. 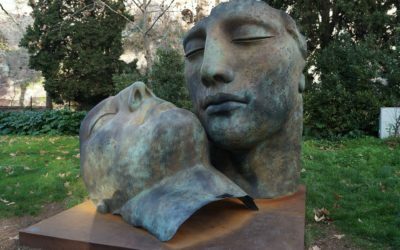 Meet back up in the evening in Trastevere where you’ll take a trip across the Tiber river to enjoy a farewell dinner, before getting a good night sleep ahead of your next day departure. 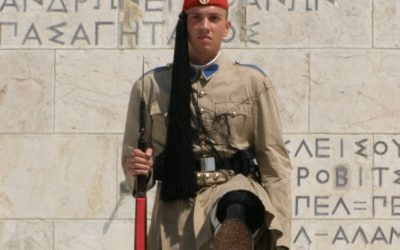 When you're in Athens make sure you don't miss out on seeing the traditionally costumed evzones (guards) of the Tomb of the Unknown Soldier, which change every hour on the hour in front of the parliament building, Plateia Syntagmatos. 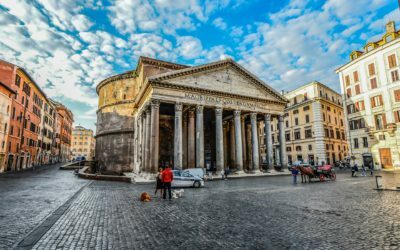 The first version of the Pantheon was built in 30 BC, and commissioned by Marcus Agrippa. Originally built as a temple, it was later turned into a church during medieval times and is a spectacular monument for many reasons. It is one of the best preserved Roman temples, mainly because it was always in use. Studied by all the great architects and artists including Michelangelo and Bernini, the dome of Pantheon is still to this day the world’s largest reinforced concrete dome in the history of architecture. The Oracle of Delphi, the Pythia, was a young female priestess that on certain times of the year would give prophecies which all took place at the temple of Apollo in Delphi. It was believed Apollo would speak through the Pythia and would share insight about future events. Any wise emperor or important nobility would consult the Pythia before taking action on important choices. It could be anything from warfare to strategies in trading. For instance, the Pythia predicted the Trojan War and how the Persians would attack the Athenians among other important historic events. The very last prophecy of the last oracle was simply that "the source of wisdom has died out and there will be no more prophecies". It was believed that Apollo was dying. Before the eruption in 79 AD that changed the landscape, coastline and buried Pompeii in ashes there was not even a word for Volcano. Vulcan was the god of fire and metal during Roman times. Pompeii is the largest archaeological and excavation site in the world. It was a vacation and holiday resort for the wealthy Romans and at the time before the eruption it was located at the sea. 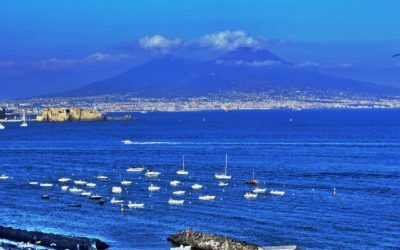 The coastline changed after the big eruption and Pompeii was forgotten until found by coincidence in 1748 and has been a tourist destination since. Ready to enroll on this tour of a lifetime? Please register on the digital form using the Tour Code ASR841. For more information about rates and other practicalities, please contact your Group Leader at school. For any other questions you can contact us direct.